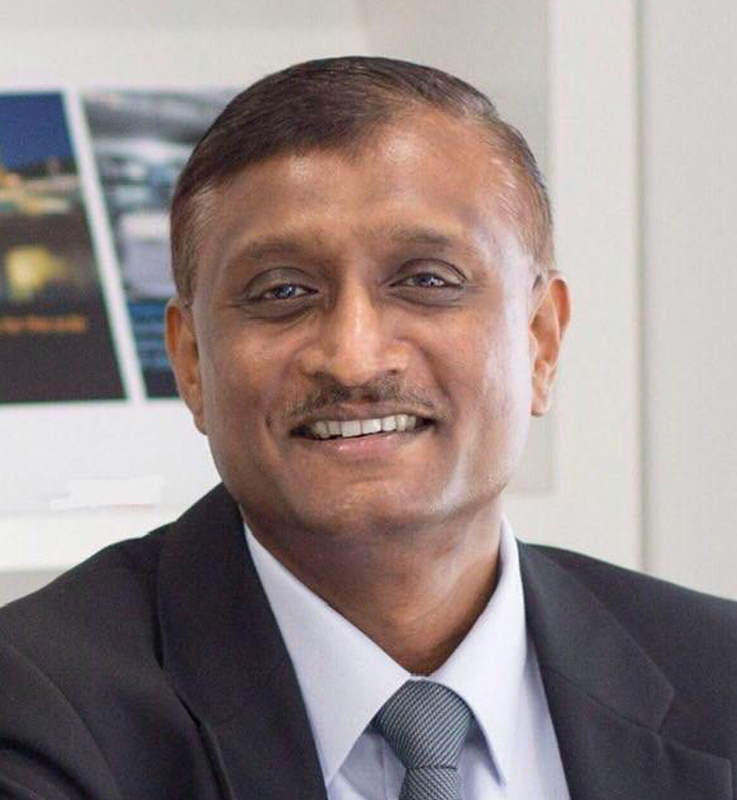 Mahendran is the former Vice President & Chief Information Officer of ABB Singapore. Working with the Executive team, Mahendran provided technical leadership, vision and experience. During his 21 years tenure, he has held various IT roles in governance, regional sourcing and operations management including as Asia Pacific Data Center Manager, which provided core infrastructure & application services to the operating entities in the region. Mahendran has also served as the Head of Supply Chain & Real Estate. As Head of Supply Chain, he was responsible for managing the supply chain teams and responsible for all business procurement and related activities. As the Head of Real Estate, he supported business activities, by maximizing usage of the company’s real estate and assets, aligning real estate goals to the business footprint needs. Mahendran has led various functions and teams in carrying out activities, which support company strategy, meet performance objectives and customer expectations.